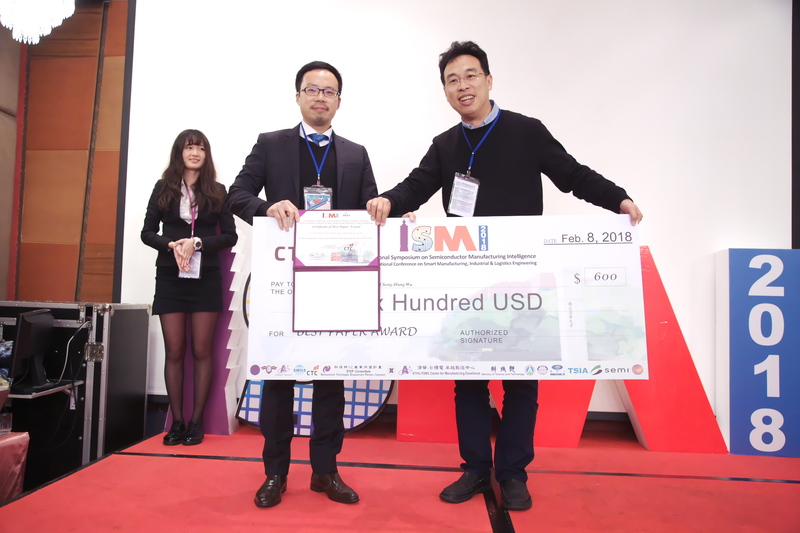 CTC co-organized ISMI 2018 & IEEE SMILE 2018 ! CTC is a professional service provider for high-end power modules (AC-DC and DC-DC Converter) for critical applications worldwide since 30 years. Our core competence is to design and deliver products with leading technologies, competitive pricing, extremely flexible lead-time, global technical service and high-quality manufacturing (Made In Taiwan). CTC is the only corporation certificated with ISO-9001, TS-16949, IRIS, and ESD/ANSI-2020. We can 100% ensure not only the product, but also our workflow and service to match quality management system for every high-end application from the very beginning. From design to manufacturing and technical support, every single detail is operated under highest standard.